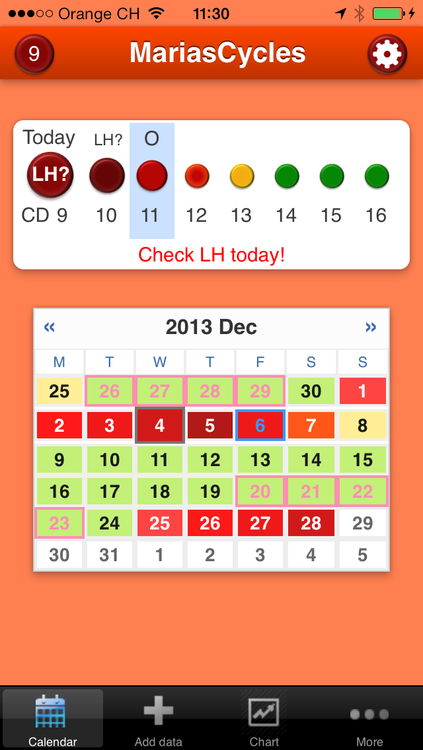 Optimized algorithm = more green days! Exciting news! 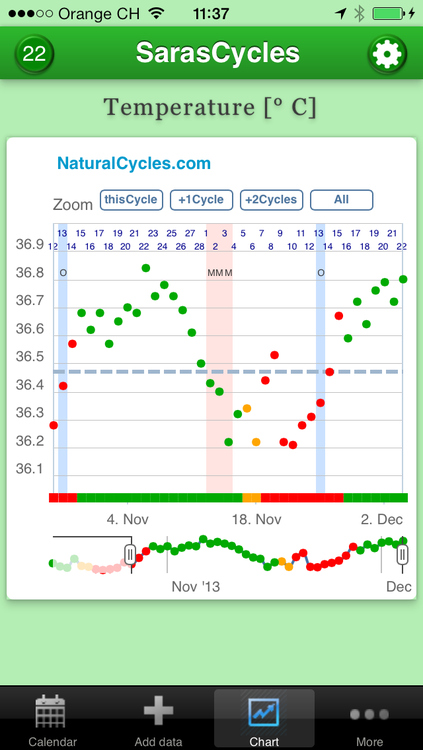 NaturalCycles has further optimized the algorithm with all the awesome new data streaming in on a daily basis. Thanks to more than 40 000 days of collected data we are now giving 10% more green while remaining 99.9% safe. 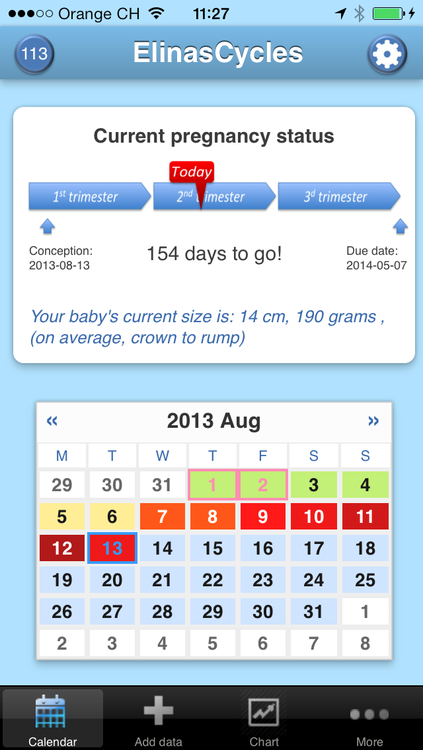 You can now see the new results in both your fertility history and the predicted red and green days. 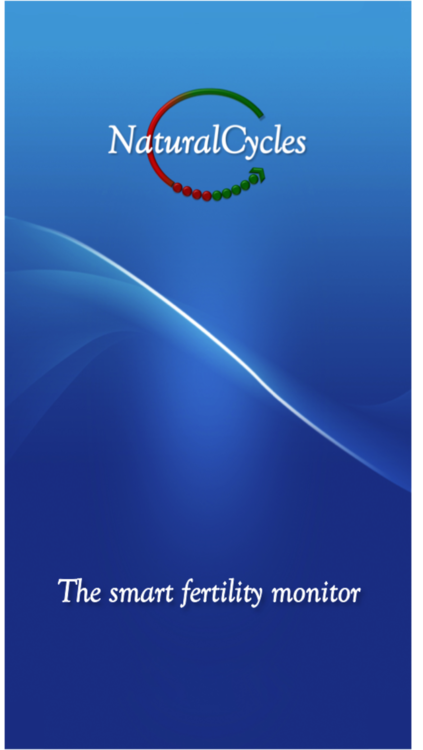 Check it out in your app (AppStore / GooglePlay) or on your MyCycles page.